Current and Future Trends in Jamaican Popular Music is an edited volume emanating from the International Reggae Conference hosted annually by The Institute of Caribbean Studies and Reggae Studies Unit at the University of the West Indies, Mona. Like the conference, this work seeks to consolidate and disseminate knowledge on Jamaican music culture and associated music forms. 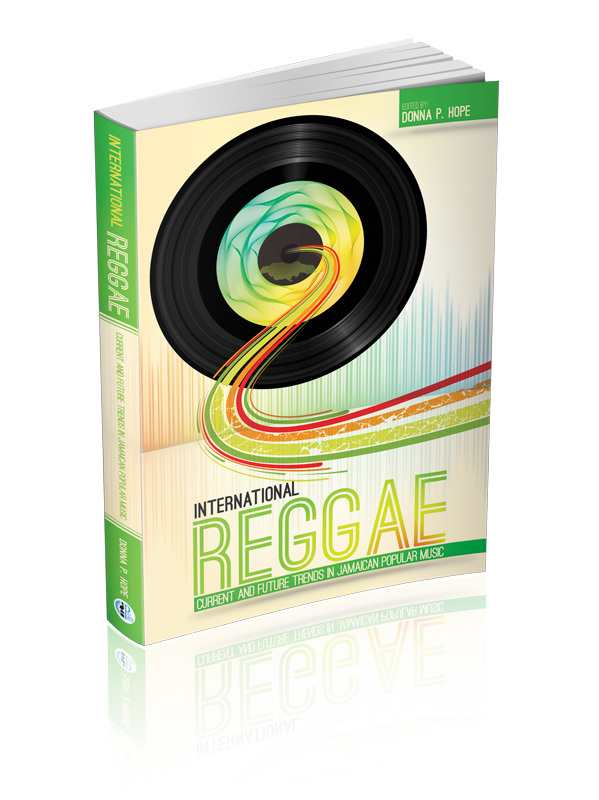 This publication represents a collection of well-written and researched pieces on a variety of topics under the umbrella of Jamaican popular music as the contributors sought to assess the trends affecting the movement of reggae and dancehall internationally and highlight valuable strategies for enhancing the development of cultural/creative music enterprises. Academics, researchers, artistes, musicians, scholars, cultural practitioners, entrepreneurs and music lovers from across the globe will find this work a worthy addition to their collection while enriching their experiences and perspectives on reggae and dancehall music in particular. Dr. Donna Hope is one of the leading voices in culture and its institutions in Jamaica. Dr. Hope was educated at the University of the West Indies where she received her B.A. in Mass Communication and her MPhil in Political Science. She later went on to George Mason University where she attained her Phd. in Cultural Studies. Dr. Hope is now the Director and Senior Lecture at the Institute of Cultural Studies at the UWI, where she seeks to broaden the cultural conversation regarding some of Jamaica’s most popular cultural exports.